But Maa and Paa aren’t so sure. What if Woolbur isn’t exactly ready for school? He’s different. He’s unusual. And his new hairdo is kooky! The rest of his classmates are nervous about their first day and aren’t excited about trying anything new. Will Woolbur’s excitement help show his friends that doing something different, or unusual, or kooky is the best way to get ready for school? 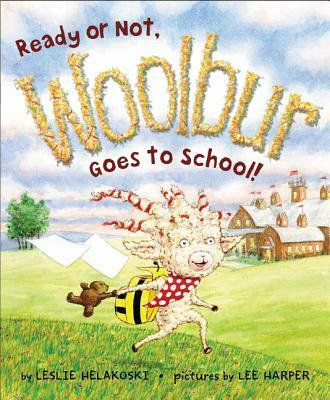 This charming yet spunky follow-up to the beloved Woolbur is the perfect gift for children who march to the beat of their own drum or anyone who needs a little encouragement on their first day of school. Leslie Helakoski is the author of the Big Chickens series as well as Woolbur and Woolbur Goes to School. She has written and illustrated Fair Cow, Big Pigs, Doggone Feet, and Hoot and Honk Just Can’t Sleep. She lives in Michigan with her family. Visit her online at www.helakoskibooks.com. Lee Harper is an illustrator, and sometimes author-illustrator, of a flock of picture books. He still likes going to school, but nowadays when he goes to school it’s as a visiting author. He drives there in a regular car but wishes he could get there on a hay wagon like Woolbur. 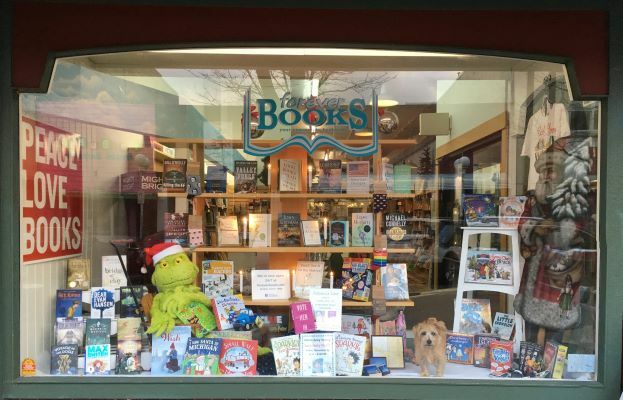 Learn more about Lee Harper’s books and school visits at www.leeharperart.com.